The All Alumni Sport Event is ​hosted ​by ​the ​NFLPA ​Former ​Player ​Services ​Department. Join fellow NBA, MLB and NHL former players in enjoying the Kansas City Royals vs. New York Yankees, ​free ​food, ​drinks, ​networking ​and ​more! All ​former ​players ​are ​invited ​(NO ​Guests). 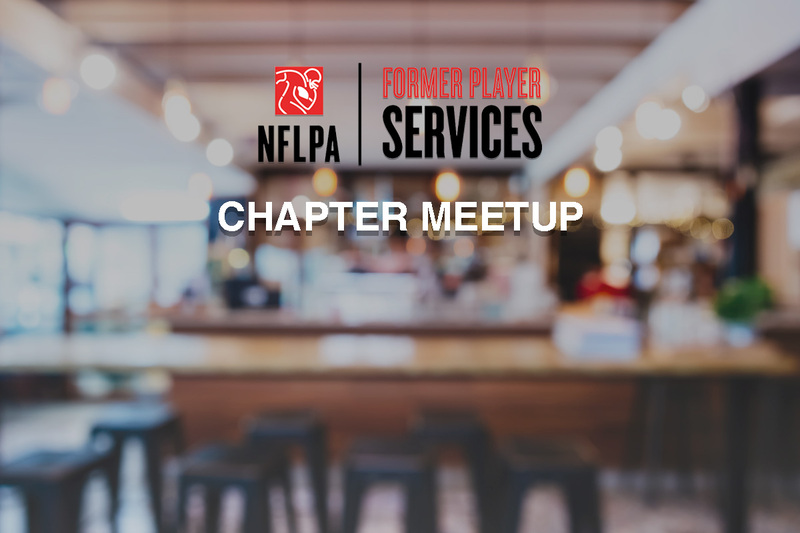 NFLPA Former Player Services staff will ​be ​in ​attendance ​to ​share ​information ​on ​NFLPA ​resources ​and ​answer ​questions.